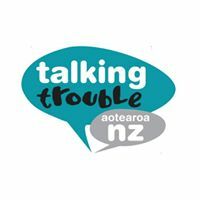 Facilitated by by speech-language therapists from Talking Trouble Aotearoa NZ (TTANZ), our workshops are about listening, talking, vocabulary, getting across thoughts and ideas, expressing emotions, making friends and learning. 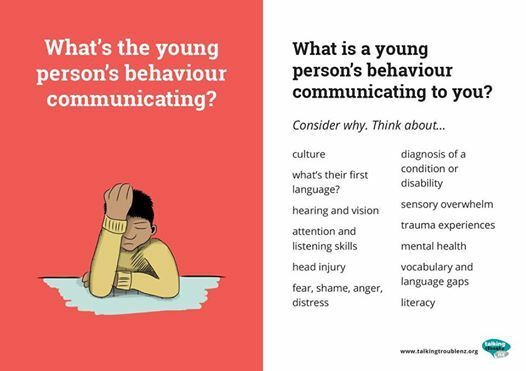 They are designed to help you spot those children and young people with oral language difficulties and give you a toolbox of practical strategies to ensure their voices are heard during interventions designed to help them. 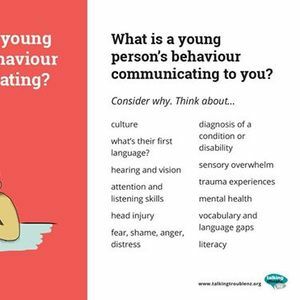 Range of other dates/locations for this training also coming up (see our website for details).